Baking is a good alternative to frying or deep frying ,with lesser oil used the food has lesser fat calories.Deep frying(or even over cooking)destroys some of the essentials nutrients like vitamins and antioxidants.Also prolonged heating(at temperature greater than 375F) or repeated reusing of vegetable oil at high temperatures can turn the fat into trans-fatty acids.Even though there are some guidelines to detect the number of times oil can be reused depending on the kind of oil used or temperatures it heated,but to be on safe side,I avoid deep frying as much as possible. With that said,two of my favorite baked crunchies that are totally guilt free any time munchies.I used the same spice mix for both of them.The chips can lose the Crunch pretty fast ,so make sure its stored in air tight container. Extra virgin olive oil or canola oil,1 and 1/2 tablespoon for the chips and 2 teaspoons for the seeds. Mix the ingredient number 1 with all the spices and oil,coat the chips completely.Let sit for 2-3 minutes while the oven heats up. Spread on a baking sheet and bake ,while turning once ,for about 15-18 minutes for the chips and 10-12 minutes for the seeds.Cool and immediately transfer in air tight containers.Chips tasted best on the same day,if store properly are good for a week or two.The seeds are good for over a month. Interesting read: Reusing deep fried oil? One more week to go for the last date of sending in theGuilt-free snacks.Big thanks to those who already did. We don't get plantain here in Greece but they look so crispy and flavourful and those pumpkin seeds I could eat them all. Being from Kerala, those chips are my favorite. Never thought of baking them, gonna try this soon. They look so perfect and tempting. Wow, baked plantain chips looks so gud, i have some plantain, shall try !! Delicious, crispy and Yummy, Yasmeen! hey how could tehse come out so perfect....i have tried many times as i love those banana chips , could never get the same taste...is there any secret?? Wow! !I can't believe those are baked. Crispy chips looks gorgeous, never thought of baking plantain chips, very innovative Yas..thanks for sharing..
the secret really is to slice even and thin ,mix the spices and oil thoroughly.Turn once while baking. 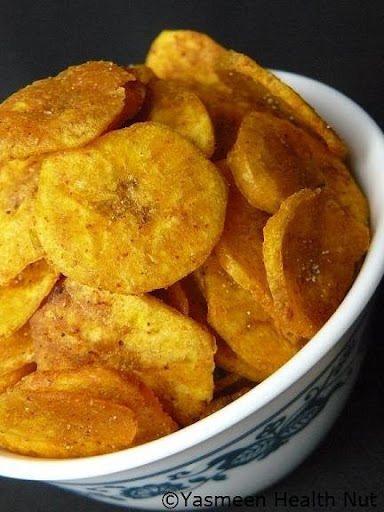 love them.. and baking is always a great option..
your plantain chips looks delicious, I never attempt to use them in cooking , though I used to eat them all the time in Florida....I should try your chips..
these look delicious! I love plantain chips! This is my kind of food..love the baked chips! 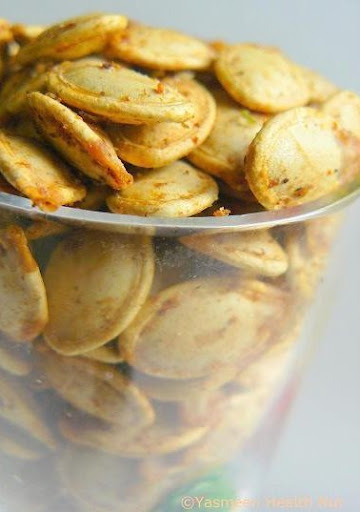 I love banana chips, these look really tasty, I love the pumpkin seeds! I love plantain chips, but don't make them often because I don't like to turn on the fryer. 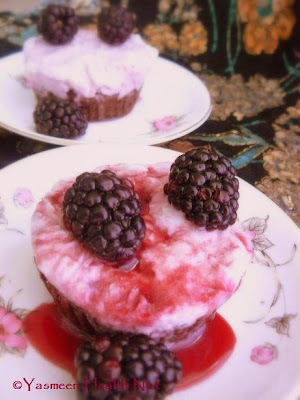 Great idea to bake them - yum! Wow :),you're tempting me with those pumpkin seeds - on of my favorite snacks.Eh...but I've to look up for plantain as I don't know what it is :o .
Actually,I also wanted to comment on your previous recipe.My dear God when I saw it this week,I thought - hm,that is something so special.Pink buns :)?I could've never imagine something like that.You're a genious.One day I'll make them for sure.They look to me like those fancy finger foods at some parties :). I made some chips similar to this recently, except I used potato instead of plantain. I'll have to give that a go next time my kids are asking for chips! 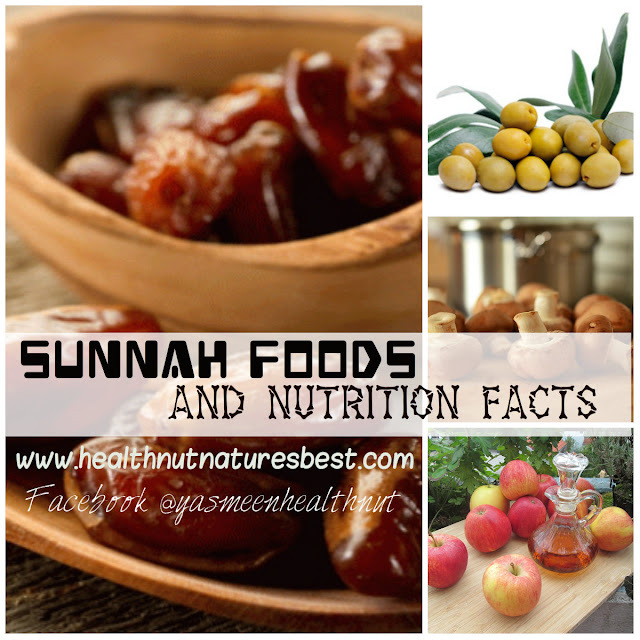 Great blog by the way - my kids are always calling me a health nut! what a delicious chips!! Looks great! Ooo. You just reminded me of my plantains "try" last week. I love them! Want more. 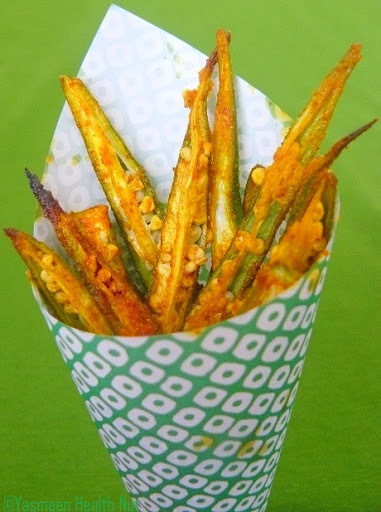 whoa.. yummy chips.. it is a great idea to bake them.. Sent you my entry to WHB-206 yesterday. hope you received it! I'm hooked on to plantain chips ... baking them is a fantastic way of enjoying them without too much guilt! looks so crispy and exactly like fried ones.Truly guilt free. I always wanted to try it baked but not sure,now that I have your recipe guess I can try.